Olympic-distance racing on a flat course is definitely a fast affair. 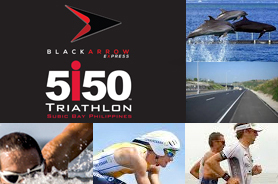 And the bike course in this year’s Subic Bay 5150 holds true to that. 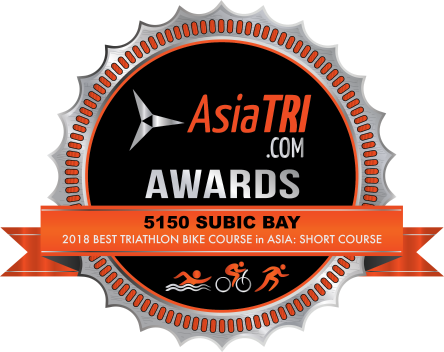 Compared with the old route that featured Subic Bay’s steep hills and forest roads, this one screams fast, mostly pancake flat roads which features Subic Bay’s natural harbor and ocean view on the side.